The time is near. 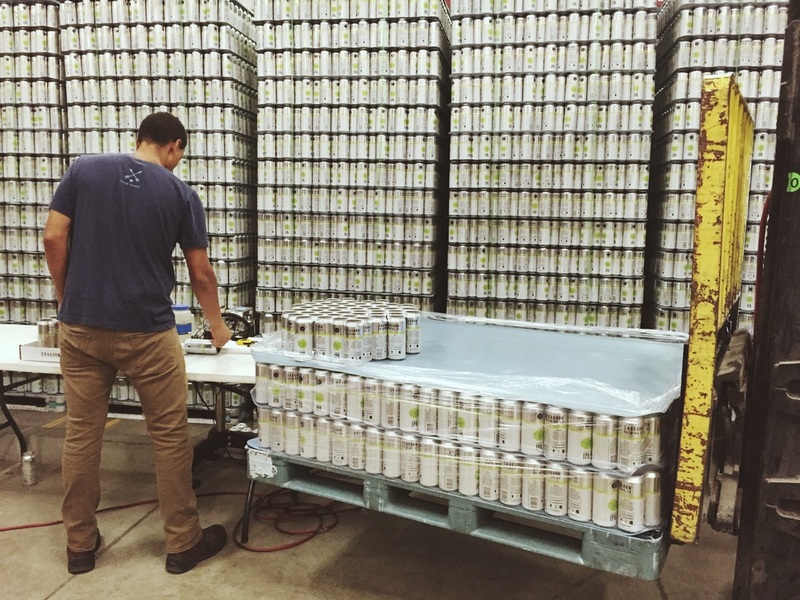 Dragoon IPA cans will soon be available. 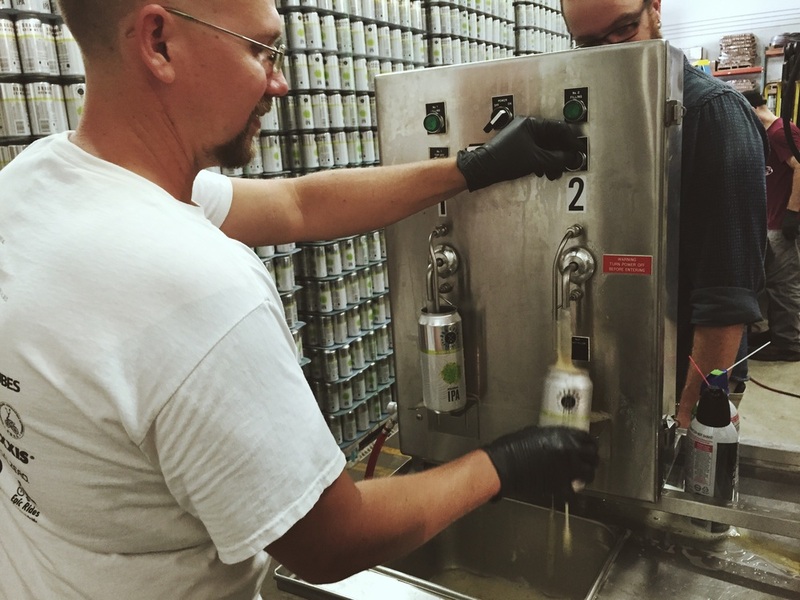 Here are a few photos of our production staff canning away. Can release date coming soon. Cans will be sold as 4 packs of 16oz cans.